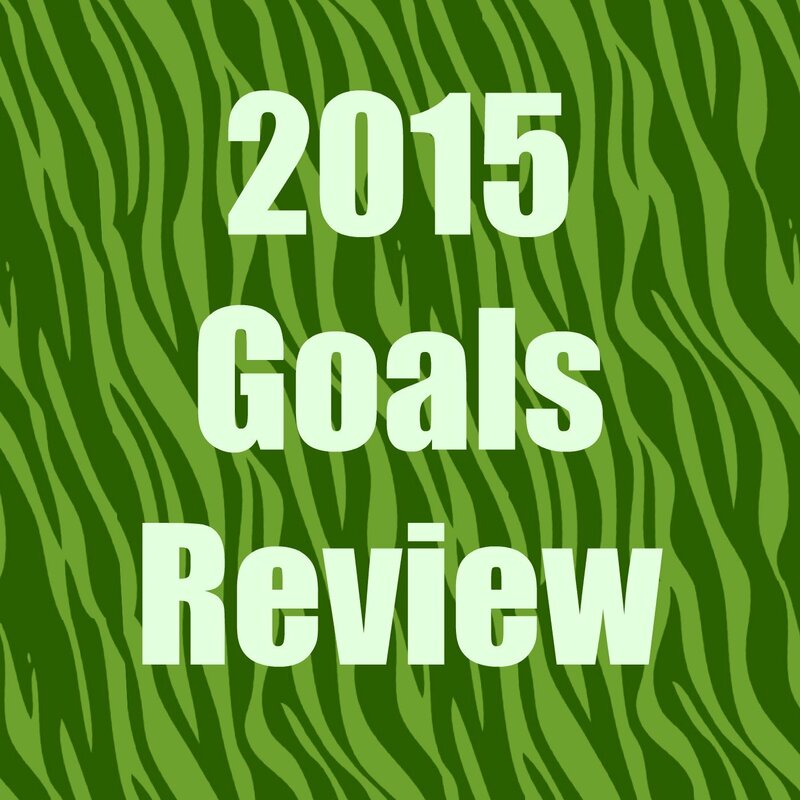 Home parenting How did my Goals for 2015 go? How did my Goals for 2015 go? Last January, I wrote about my six goals for families in the Jungle in 2015. They were quite straight forward and I was hopeful that I could reach those goals and that other families would be keen to try to achieve them too. This was an interesting experience. One huge learning curve was I can try to be as person centred as I want to be at home but if schools and LAs don't join in, it can feel frustrating to say the least. My daughter's school did co-produce a great one page profile for her. They all completed their own version and then we put it all together with some of my input and this is now in the school. Is it being used? I don't know. My son's school liked the idea of One Page Profiles so much they are currently trying to support families to produce one for every one of their pupils. Not a mean feat when they are a very large special school taking children from Nursery to FE. However, they are giving it a shot and I think genuinely do see the benefits. I think, in all fairness, that special schools may find it slightly easier than mainstream settings. The Government impose so many goals for schools, with an academic bias, that actually allowing staff to work in a person centred manner is a tad out of reach. The level of testing and assessments now in school is ludicrous. The stress and anxiety caused by this, for many children, not just those with SEND, and staff is enormous and the parents are left picking up the pieces whilst the school marches on to ensure they hit the targets they have to. No criticism of schools here, they have to ensure they hit targets to get funding to continue. Just sheer frustration at the lack of understanding of what is really important for our children. Obviously, I don't need to tell you what the benefits of person centred practices are, you will all know, but when the focus is on knowing your times tables by heart and pure academic achievements rather than emotional and social development, person centred practice is not going to be a priority for schools. So our children may be able to pass tests in the future but probably have little chance of a great future employment when they have to socially interact, problem solve, self motivate and use initiative to progress there. I also attempted to "co-produce" (sorry, but that word makes me laugh every time I read it) a person centred EHC Plan for my son. I should have received the final version in June last year but as the draft only arrived this week, I can't tell you yet how successful that has been yet. Amusingly, it arrived without any apology for being almost 8 months late but with a requirement for me to comply with the legislative time limit of 15 days to respond with my views. Hmm, great to see Local Authorities working with families, hey? This has been one I have actually succeeded in. I walked away from a lot of pointless meetings. Meetings I went to because I hoped and prayed that a parent perspective may make a difference. Sadly, it often didn't. I then used that spare time in my diary and committed to one day a month as me time. This can involve meeting a friend for coffee/lunch, sitting at the beach listening to an audio book, watching back to back trash tv for a few hours, going back to bed with a good book or anything I actually fancy doing that day. This often depends on the level of sleep I have had preceding my day of me time. I also have coffee every Monday morning with a friend. Nothing interferes with this. I have found that actually scheduling this in my diary helps. I treat it like any appointment. The benefit to my well being has been immense. Having this time dedicated to me helps to recharge my batteries and take a break from being "parent/carer". I also don't feel guilty because this is time I have scheduled so I am not playing truant or feeling like I am. I talked last year about setting myself up to fail and feeling like a failure when I had not achieved everything on a to do list. So this year, I changed the way I did this. I now write a "brain dump" each month. A list of everything I know I need to get done. Then I write a daily list every evening for the next day. Within that daily list, I choose three items from the brain dump list I have to achieve and if I achieve anything extra, well that's a bonus. Obviously, new things come up as we go through the month but I add that to the brain dump list. I also only check my emails on an evening. I found checking them on a morning meant I forgot about the list I had set up the night before. I also look at what I have achieved on a regular basis. This motivates me much more than thinking about what I haven't achieved. As the new year started, I was tasked to write down 50 things in the last year I was proud of. Initially, the first four or five were easy, the next five were fairly simple but then it really became difficult. We are all so focussed on thinking about what we haven't yet done or what needs doing, we forget to think about the positive things we have achieved. However, the person who set me this task said "every time you stop, imagine me sitting there say 'and what else'"? It took some time but I got there and it felt so good. Sitting there and looking at this list of 50 things I was proud of was really motivating. I challenge you to try it. Don't expect to do it in one sitting, be prepared to keep going back to the list for a few days. When you reach 50, congratulate yourself on how amazing you are. I have achieved this. I now have a small network of people I go to for support and advice. People who I can rely on, people who don't judge but also people who challenge my perceptions of myself. When you spend enough time with negativity or battles, you start to forget what you can do and doubt yourself. Having this support network has probably been the thing to make the biggest difference to my last year. If you only set one goal for 2016, I would recommend this. Having my network of people has helped me to find this easier. We meet or chat regularly, we make commitments about what we are going to do, we offer support to each other and it works well. Yes, I still have times when I just revert to my previous hermit persona when things go bad but I have realised that sometimes I need that time alone to think about things. I can then evaluate what support I need. Ladies and gents, get your network of support sorted. You will find that you feel much more able to ask for support when this is in place. This is one I have started some work on but I think 2016 will be the year that much of these ideas progress into genuine goals. I have set up meetings at a few secondary schools for the twins. I have also taken the first steps last week on a new project which if it comes to fruition will be a great local initiative and will benefit my children, along with many others, in the future. I am also using the things I have learned over the years of being involved in so many start up organisations and local groups to look ahead to the pitfalls and obstacles and plan for them. One of the things I am also in the process of doing is looking back at what worked well last year, what I enjoyed doing and what made a difference. Once I have finished this, I will be finalising my goals for this year. What went well for you last year? What didn't go so well? What made a difference and what did you enjoy doing? These are great questions to start with when you are looking at what you want to do this year. Don't worry that 1 January has been and gone, start looking at last year and set some goals for this year.